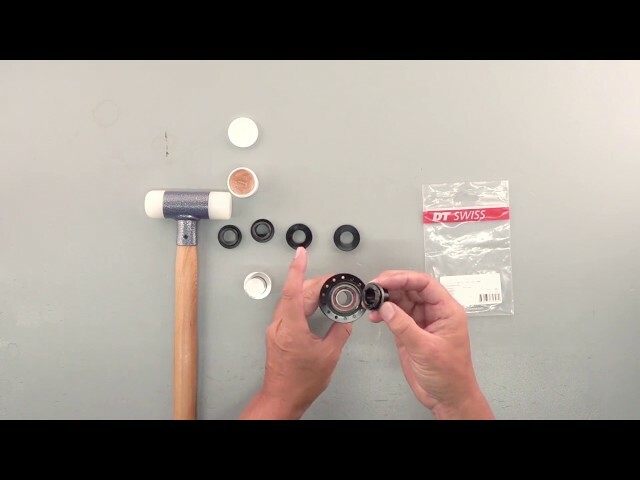 In this video we explain you the difference between standard and TORQUE CAP end caps. 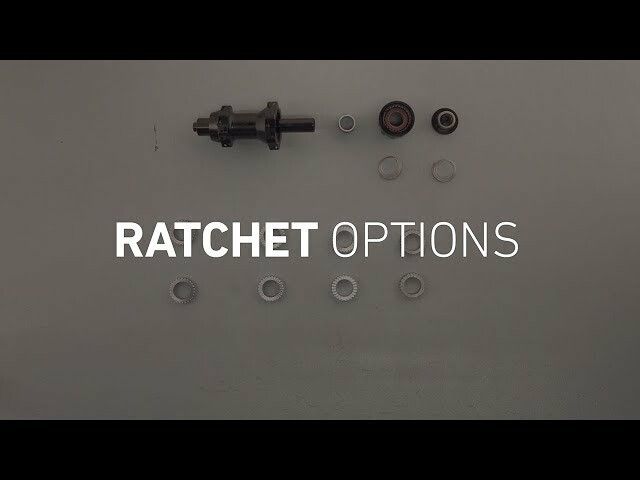 As well we show you the available kits and how to convert our Hubs & Wheels. 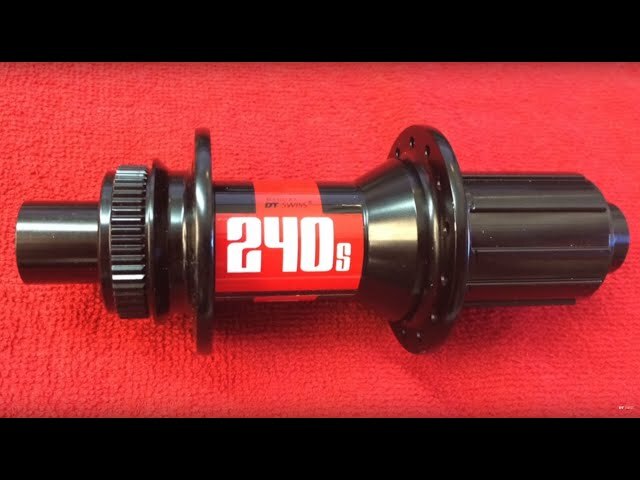 Find out what rear hub you have on your bike.